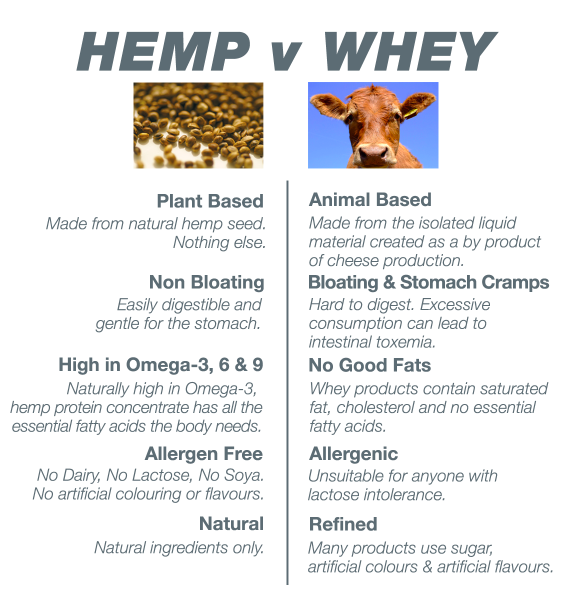 Hemp vs Whey Protein – What Do You Guys Make of this Poster? For those of you who drink whey protein, what do you make of this poster? It’s defiantly a new area of study for me as all I know is whey protein like some of you, so I will get to researching and do a write up about what I find. For now, I invite those of you interested in the debate to do some research with me and we can see what we come up with. In life, it’s all about being open minded as an open mind will allow you to explore new ideas, concepts, suggestions and anything new. Although I’ve taken whey protein for the last 3 years, I’m open to looking into other avenues if it means an overall improvement to my health.